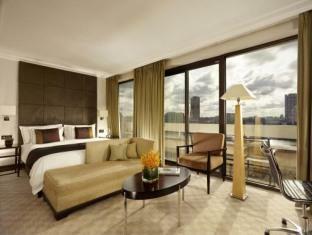 Swissotel The Howard, London is a five star hotel set in a quiet oasis, right on the River Thames, with panoramic views of Big Ben, London Eye, Tower Bridge and St. Paul’s Cathedral. Being located close to Covent Garden with its bars, restaurants and theatres, the hotel is ideally located for business and leisure guests. The luxurious 189 hotel rooms and suites reflect a contemporary style, and many offer stunning views out over the River Thames, London Eye and the South Bank. 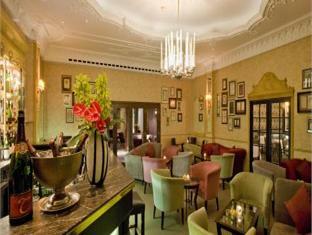 12 Temple Place Restaurant showcases modern British cuisine on regional ingredients. Swissotel The Howard, London guarantees a pleasant stay in a contemporary elegant and stylish hotel with renowned Swiss service. The Swissôtel The Howard, London has 189 elegantly fitted non-smoking bedrooms including 12 suites overlooking the River Thames or a private Garden Courtyard. The seven Swiss Advantage Riverview rooms have stunning panoramic views of the River Thames and London’s legendary landmarks. 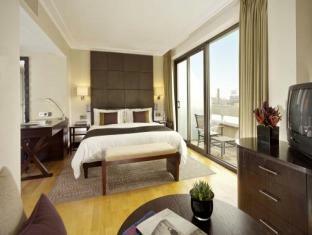 Each room is 41.44 square metres with a king size bed and located on the first floor. 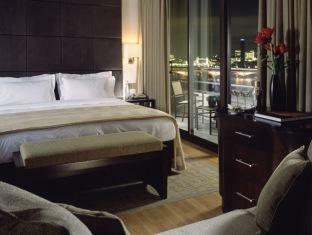 The 84 Premier Riverview Rooms offer prime views of the River Thames and celebrated London sites. Each room is 27 square metres with a choice of a King or Twin beds. 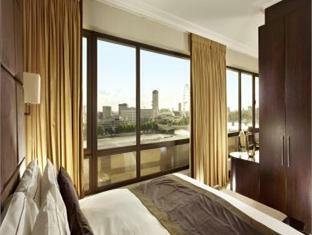 The six Grand Riverview rooms feature large floor to ceiling windows with magnificent views of the river Thames and London’s historic attractions. Each room is 39 square metres with a king size bed. The Two Grand Rooms with Terrace are located on the top floors of the hotel and feature a large private balcony, with views from the Houses of Parliament to St Paul’s Cathedral. 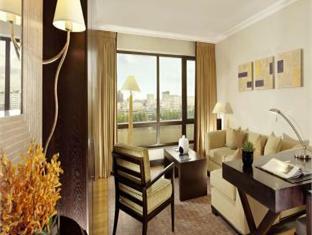 The terrace is 72 square metres and the room is 39 square metres with king size bed. 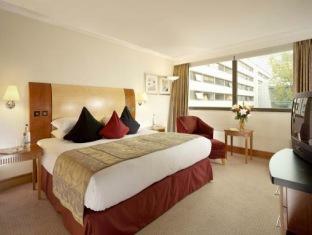 The 56 Premier Courtyard Rooms are 27 square metres with a choice of king size or twin beds. 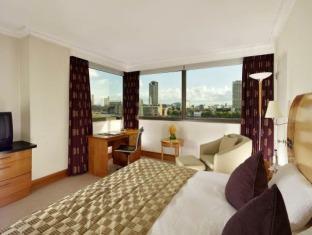 The St Paul’s Suite and the Westminster Suite are located on the top floors of the hotel. 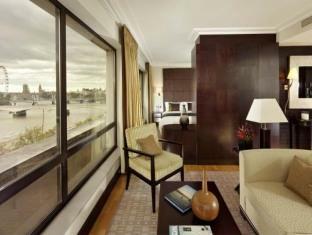 They feature a large private balcony offering views of St Paul’s Cathedral to the Houses of Parliament and Big Ben. Each room is 59 square metres. To view our online Swissôtel The Howard, London brochure with destination and hotel description plus a range of interactive features, please click here. Flash player will be required. 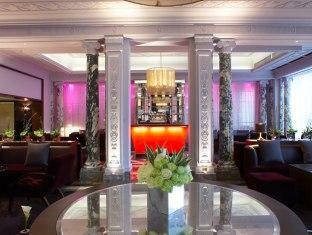 At the Swissôtel The Howard, London no detail is too small to ensure that your event is a resounding success. 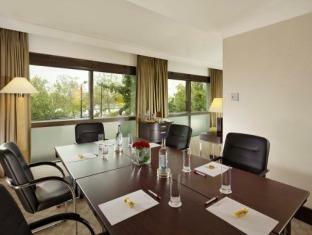 The elegant Fitzalan and Arundel Suites, both enjoying natural daylight, can be divided into two separate rooms each. 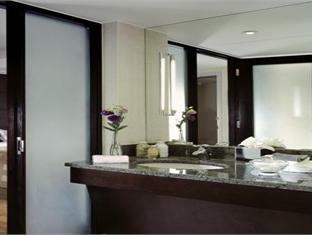 The suites are air-conditioned, equipped with state-of-the-art audio-visual equipment and lighting technology. 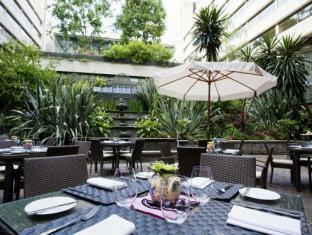 For private functions or just to impress, the Temple Garden can be rented, or enjoy the views from our Terrace Suites. 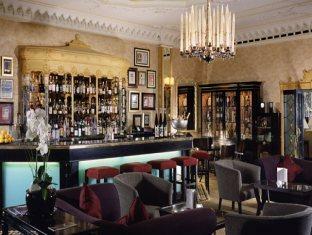 Swissôtel The Howard, London can cater groups of 5 to 150 people. Please note that 12 Temple Place Restaurant will be closed from 1st January until 17th January, 2011. 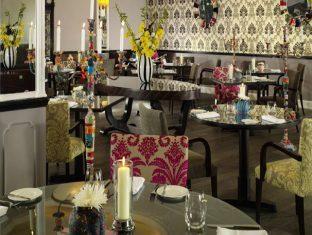 We look forward to welcoming you during this time in our Mauve Lounge and Temple Bar for an extended light menu.